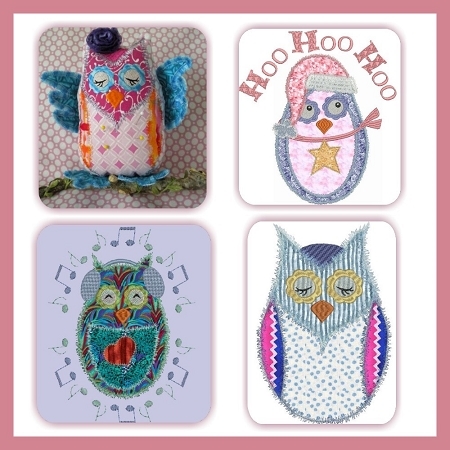 You will love these cute owls. Lots of fun for all occasions! Done in fuzzy stitches. 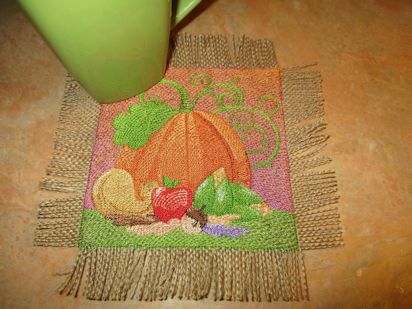 A Fun way to use those variegated threads if you want to. Dress them up for all seasons. 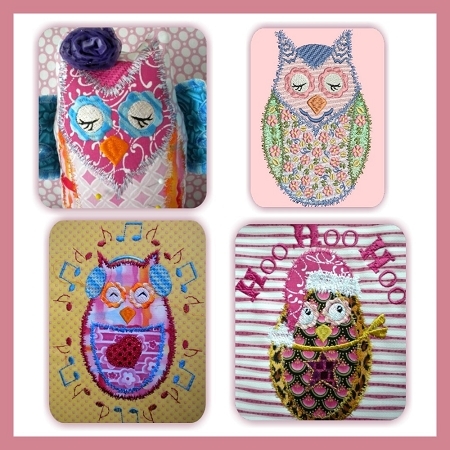 Beautiful Floral owl is nice for Framing done in pastels even nice for baby items.